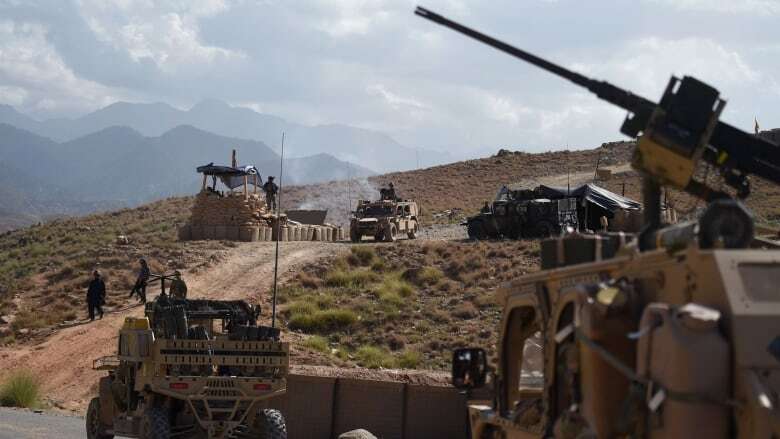 Two American service members were killed during an operation in Afghanistan on Friday, U.S. and NATO forces said without providing any other details on the combat deaths. The U.S. and NATO Resolute Support mission said the names of the service members killed in action were being withheld until after notification of the next of kin, in accordance with U.S. Department of Defence policy. The statement also did not specify the location of the combat or say who the soldiers were fighting. "The incident is under investigation and we have no additional information to provide," said Sgt. 1st Class Debra Richardson, a Resolute Support spokesperson.